Addition of latest Smartphones in the market has completely changed the way we immerse ourselves in things. Gone are the days when you needed to carry a high end camera to click HD and good quality HD pictures or carry a bulky sound recorder to a concert by your favourite musician. To have an edge over others, brands are constantly adding new features in their Smartphones making it a better than the best experience for all the Smartphone owners out there. 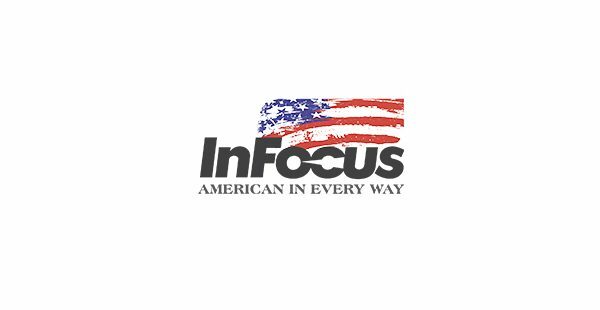 We at InFocus understand the needs and expectations of today’s photo loving Smartphone generation and because of that we are in a process of constantly evolving our Smartphone cameras so as to give a seamless experience to all those who love and vouch for Quality Smartphones from America. If you are someone for whom the first pre-requisite in a good Smartphone is an excellent camera kit, here are the top 3 Smartphones from InFocus India with the best camera kit. 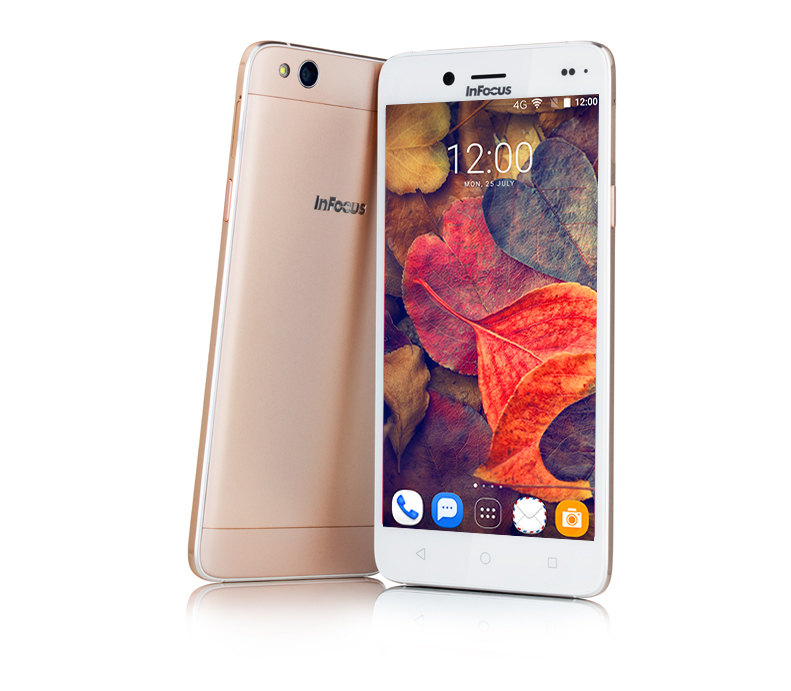 The latest Smartphone in InFocus India’s kitty is equipped with a 13 MP rear and an 8 MP front camera. This means that you can easily shoot high resolution images from both the cameras and the photos will be of ultra clear quality. It also comes with features like dual auto focus, F2.2 Aperture, HDR mode, FHD video recording making it one of the best Smartphones in its segment. 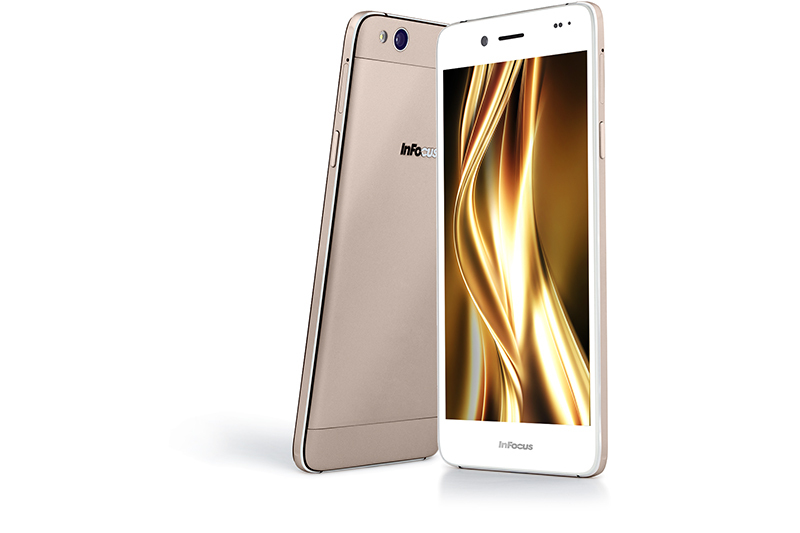 InFocus Bingo 50 Plus is available at a price of Rs. 7,999 and will definitely be a perfect accomplice to all your creative adventures. InFocus M 535 Plus is another marvellous Smartphone with amazing camera features. It supports a 13 + 13 MP camera which means that now your selfies will also be of high resolution with unmatched clarity. What makes this Smartphone one of the best in its segment are the features it is packed with under the hood – Auto Focus Front Camera, Auto Focus rear camera, 2.2F Aperture, wide angle lens, FHD video recording and HDR mode. These features can easily elevate your photography experience as well as quality to another level. The best part in this Smartphone’s camera is the 3M2 sensor which is used in the likes of Nexbit Robin. Available for Rs 11,999 this Smartphone is available at a store near you. This one is surely for all the selfie lovers out there. Packed with a 8 MP rear and a 5 MP front camera, the USP of this Smartphone from InFocus India is that it is one of the very phones that come with a front flash. Yes, you read that right. It means that now you can click the best selfies, even in low light. Other specs of this Smartphone include a self timer on the front camera, Auto Focus, LED flash on the back camera and a super fine Panorama mode. It is the best time to buy the phone as it is available in a limited period festive discount offer, just for Rs. 4,499. 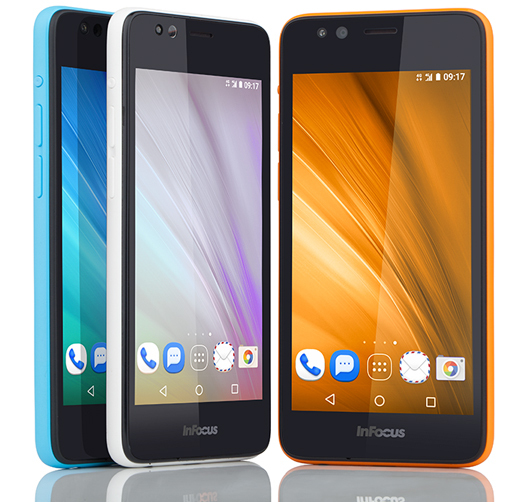 Which InFocus India Smartphone do you own and how has been your camera experience with it. Do share it with us in the comments section.